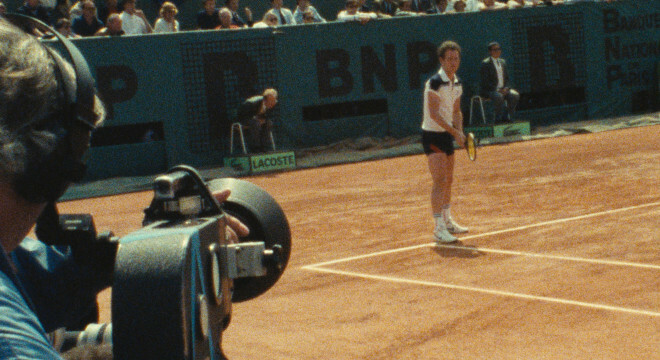 Far from a traditional documentary, Faraut probes the archival film to unpack both McEnroe’s attention to the sport and the footage itself, creating a lively and immersive look at a driven athlete, a study on the sport of tennis and the human body and movement, and finally how these all intersect with cinema itself. A sports documentary unlike any other. 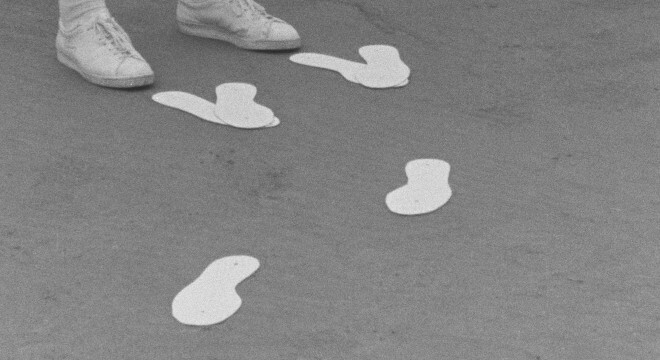 Looks at the game through the lense of film theory, recasting one of its most emotional and demanding athletes as something of an auteur. 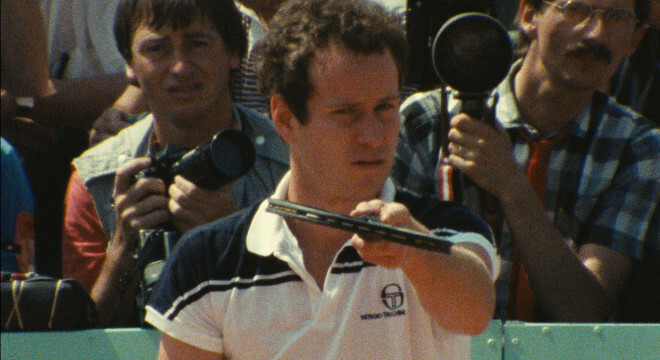 Quite simply the greatest tennis film ever made and one of the finest documentaries to honor any sport. Fascinating. 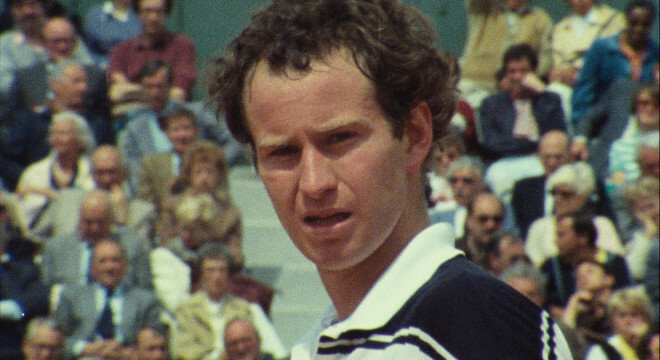 Faraut strips down tennis; de Kermadec's footage strips down McEnroe's soul. A benchmark cinematic experience. Even non-fans of sport will easily remain enraptured. 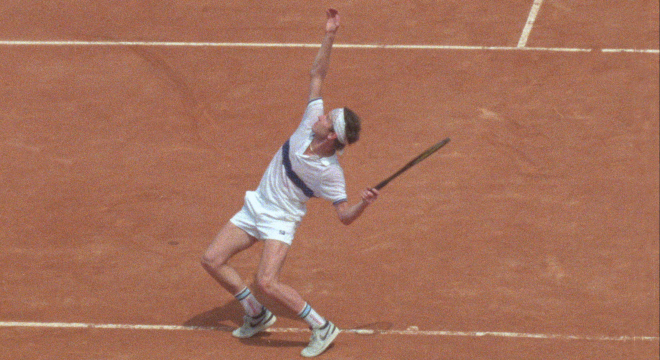 An idiosyncratic meditation on tennis, cinema, human behaviour, maybe even life itself. One-of-a-kind.